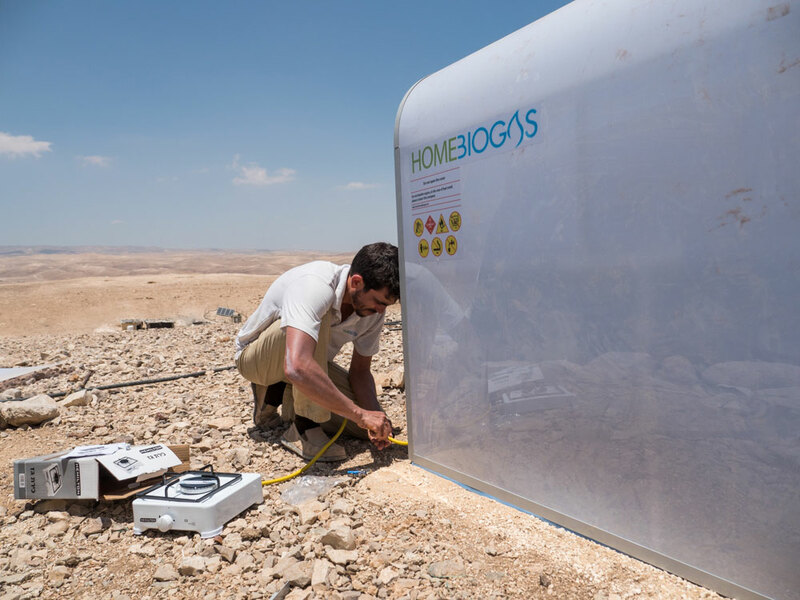 HomeBiogas, an innovative system created by an Israeli startup, is one that enables the production of biogas from organic waste. Designed for home use, this system also opens up new possibilities in remote areas that face problems accessing electricity. Fossil fuels account for 80% of CO2 emissions and 67% of greenhouse gas emissions according to a report by the Organisation for Economic Co-operation and Development (OECD). 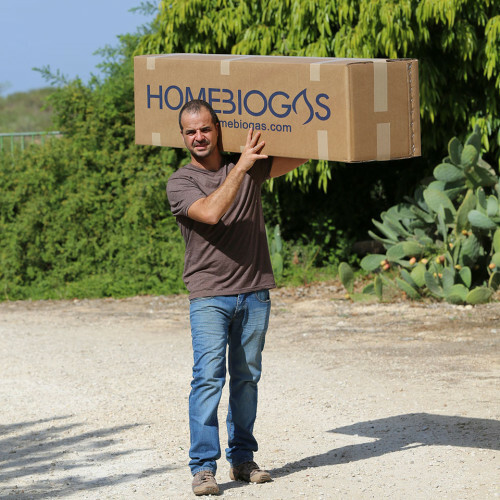 HomeBiogas offers an ecological, economic and sustainable alternative to fossil fuels with the development of technology for domestic production of biogas. 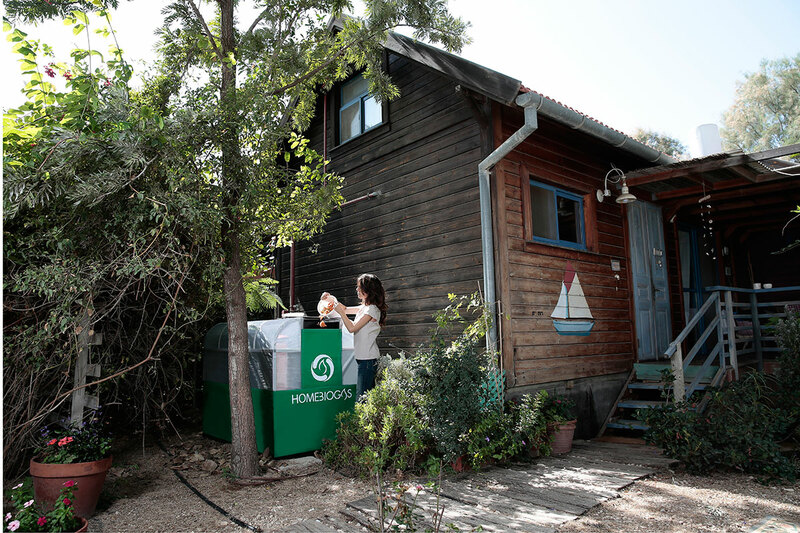 Created in 2012 by Yair Teller and Oshik Efrati, this Israeli startup develops biodigesters that convert organic waste into clean energy and fertilizers. These digesters are sold in kits that can easily be installed in gardens. 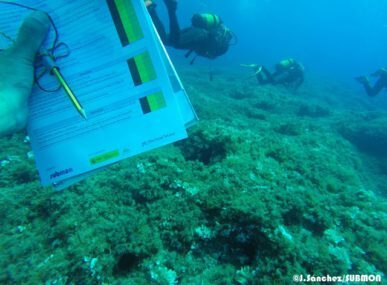 Seven years of research were required to develop this ingenious system. Biogas is mainly a product of the fermentation of organic matter in the absence of oxygen, a natural process called “anaerobic digestion.” Every day the digester can handle about six liters of food waste or 15 liters of organic material of animal origin. 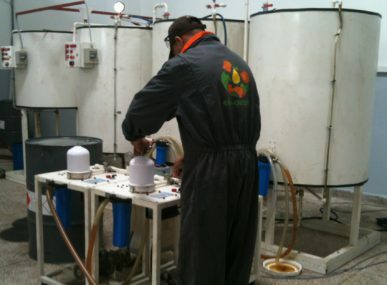 This process can produce about 600 liters of clean gas per day (the equivalent of three hours of cooking) and six liters of high-quality liquid fertilizer. HomeBiogas is a virtuous system at all levels. First, because it allows the treatment of household waste. Then the recycling of this waste can produce clean and free energy as well as fertilizers. Finally, the fertilizer production encourages domestic agriculture. According to its creators, HomeBiogas allows users to reduce their C02 emissions by up to six tons per year. 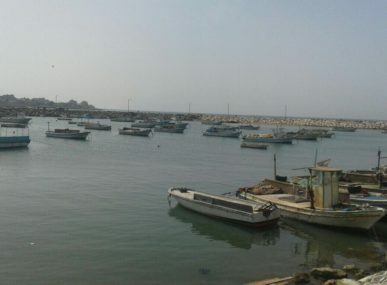 The system was presented at the Paris climate conference, COP21, in December 2015, and offers an innovative solution for remote areas that have no access to electricity. HomeBiogas implements projects co-financed with public organizations or foundations to enable rural residents to make their own biogas. 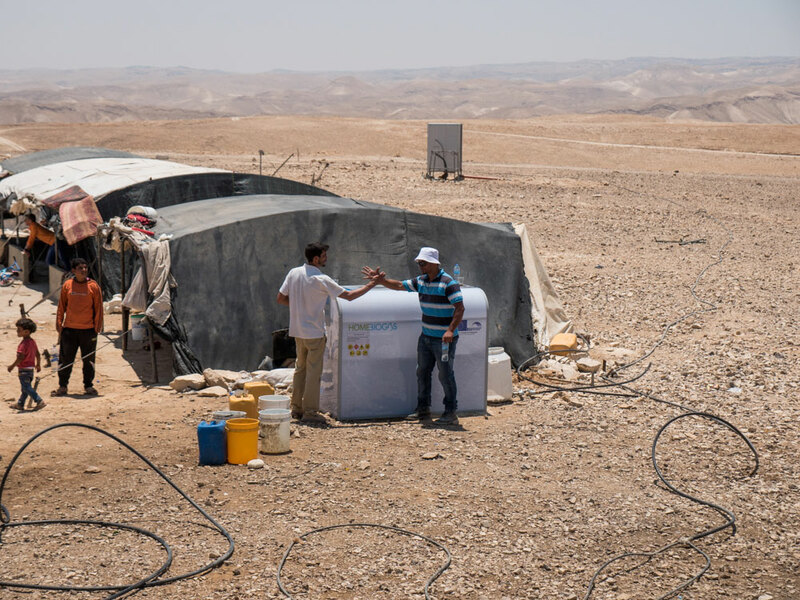 In 2015, the company installed around forty digesters in the Palestinian village of Al Awja as part of a project funded by the European Union. 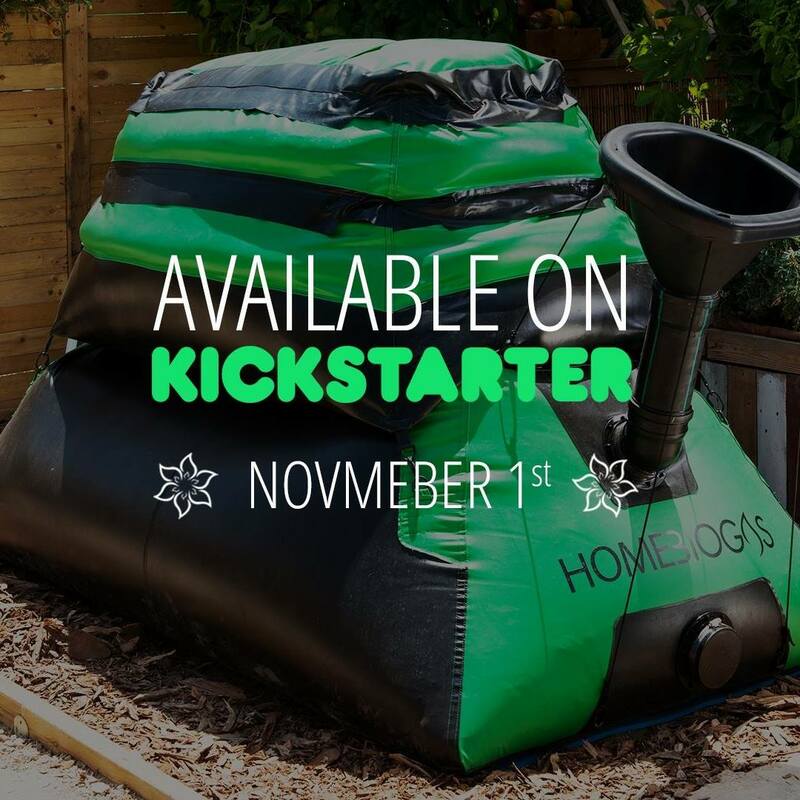 Want to create your own energy at home with HomeBiogas? They are running a Kickstarter campaign for version 2.0!